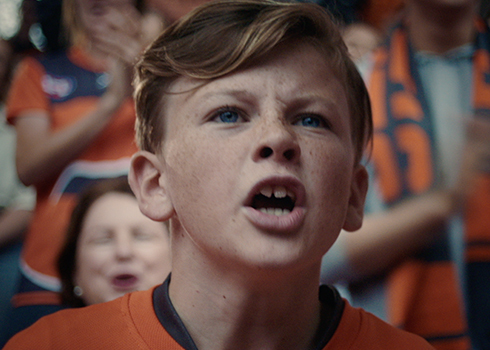 With the 2019 season quickly closing in, we were tasked with putting bums on seats by demonstrating the high emotion of a day at GIANTS stadium. 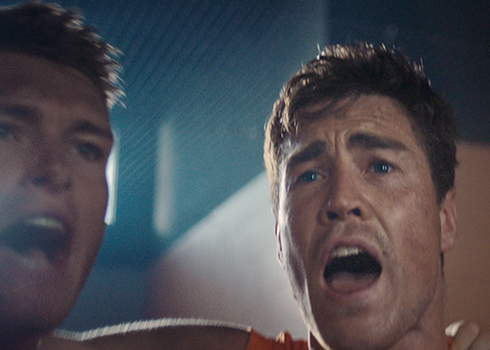 To do this we utilised one of football’s most iconic rituals, the team song, and turned it into an infectious war cry, highlighting the genuine passion that connects the club from the grass roots up. 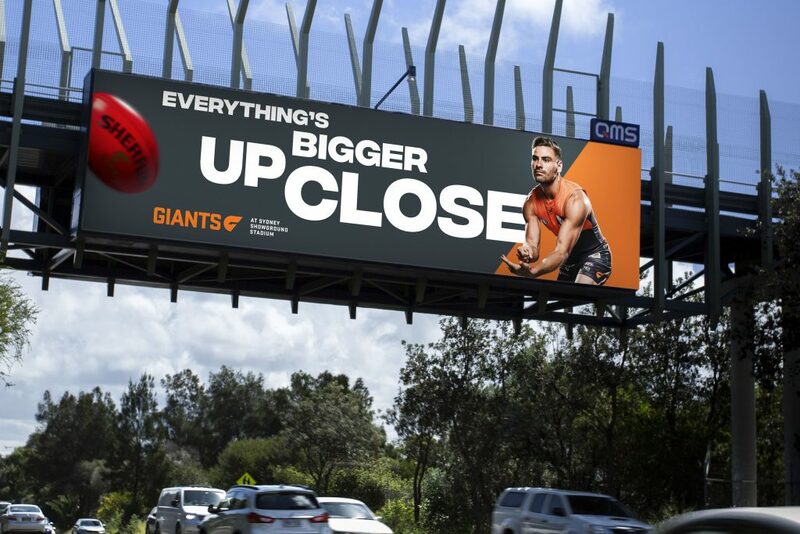 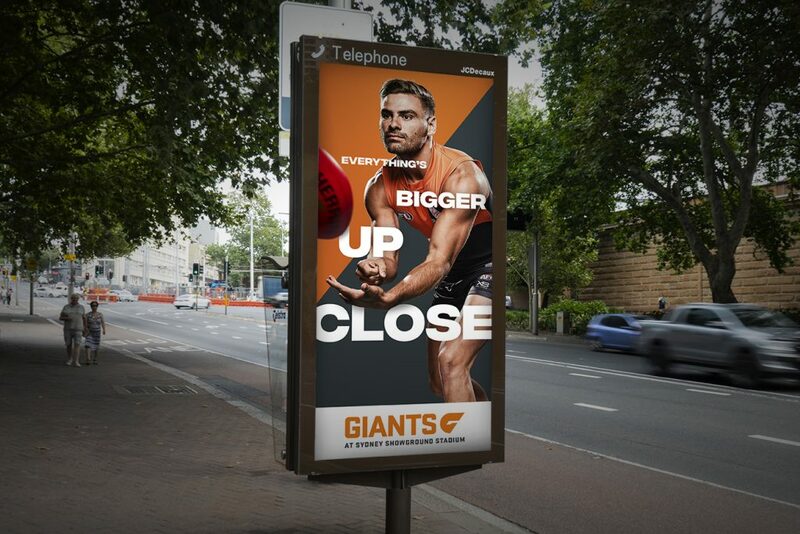 The brand platform, Everything’s Bigger Up Close came to life across TV, video, OOH, print, digital, social, membership packs, game day signage, partnership activation and retail marketing. 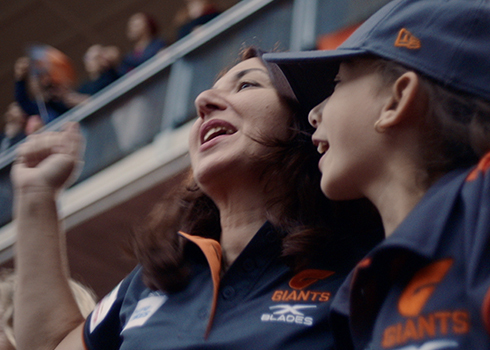 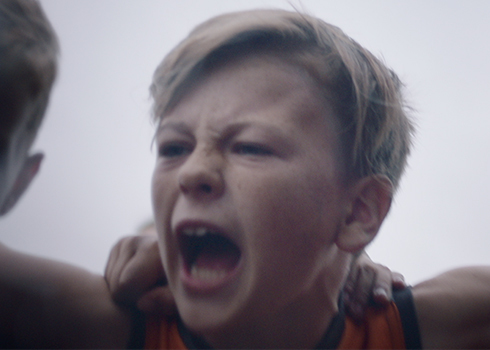 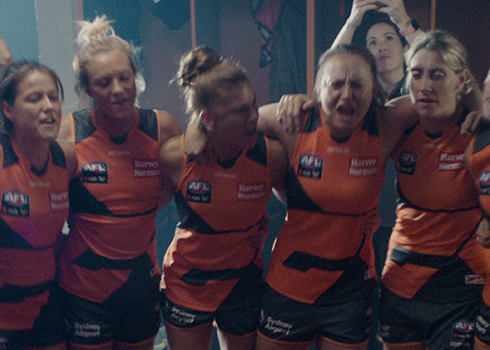 This campaign captures the energy, connection and emotion you feel for three hours at a GIANTS game.